The best way to see as much as possible underwater in the shortest possible time is to go on a diving safari. 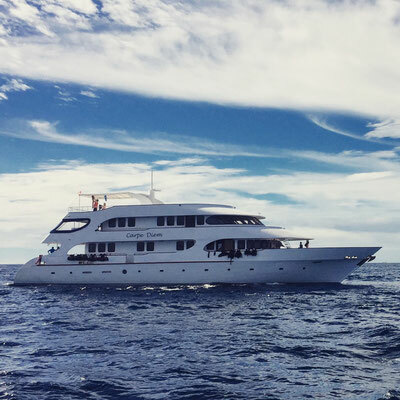 Usually, you can manage 18-20 dives during a seven-day tour (depending on tour operator, country and route). I felt so relaxed after one week as if I had been gone for three. I can’t imagine life without this kind of holiday anymore. How about you? 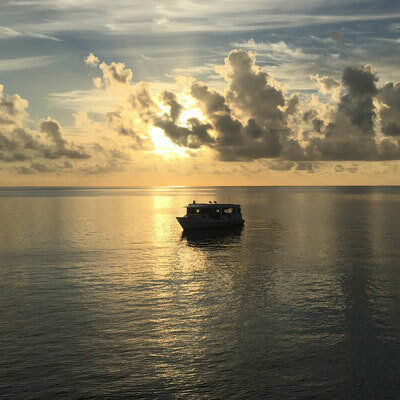 Have you ever been on a diving safari? If so, which boat were you on? Or are you already planning a safari, or still just thinking about it? I've just found your website via google. I really like it! 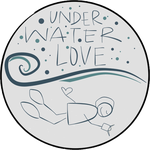 I've never dived before but reading your blog makes me feel as if I've missed some great experience. Very happy to read that somebody found me with "Google" :-) Try to join it - you will love it. All the best wishes and thank you for your message. Really nice website you got, there! 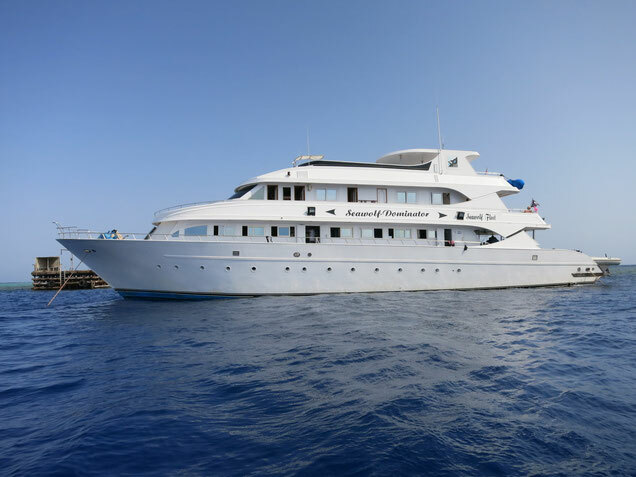 I've only ever been on organised daytrips from the mainland (Red Sea, Egypt), the "safari" aspect sounds like a real adventure...Must be cool to wake up and have breakfast on board (with beautiful views)? But what is it like sharing a room on a boat that size like? Isn't it too cramped? 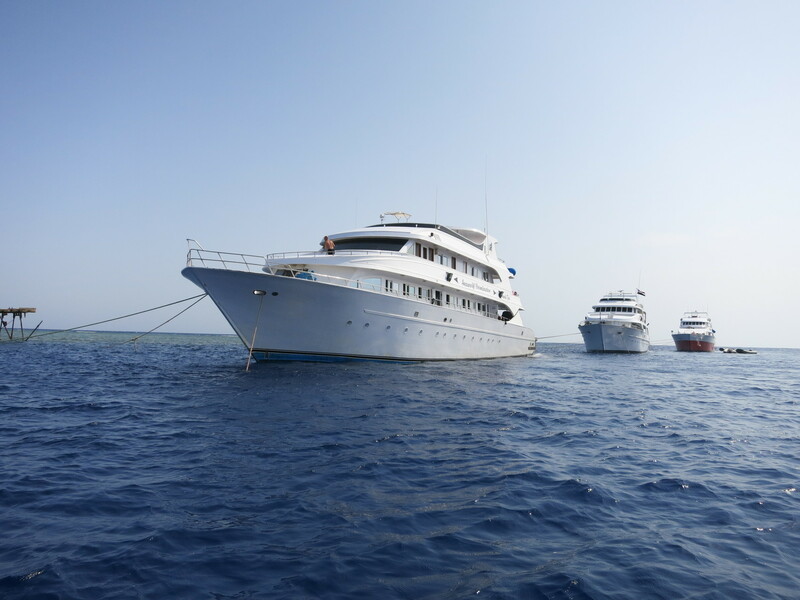 Finally, the Egypt photos and Report are up...Beautiful! Really brings back memories (Hurghada, Dahab...1999). The onboard accomodation Looks great, really comfy...And of course those underwater reefs photos: stunning! Keep em coming and thanks for sharing!